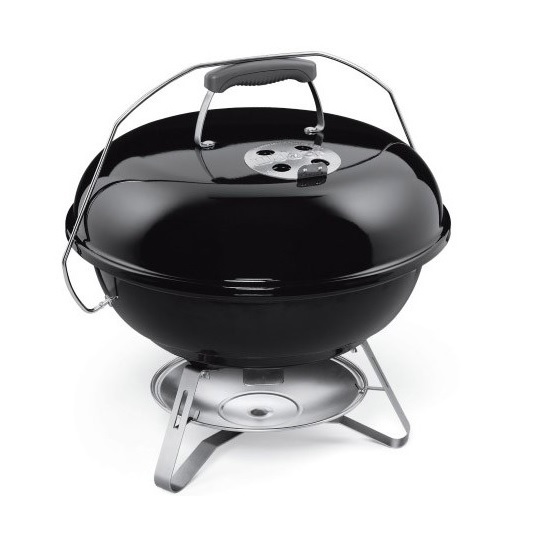 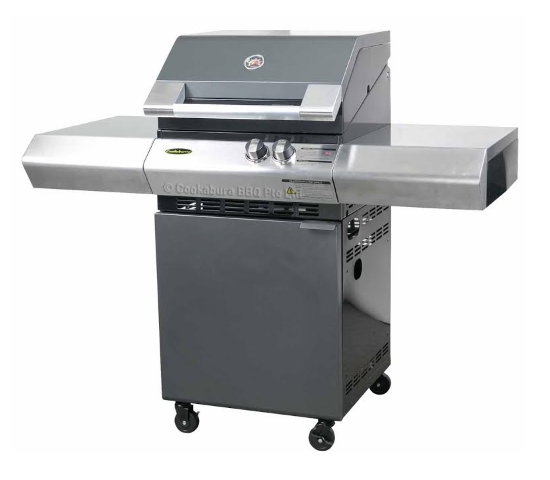 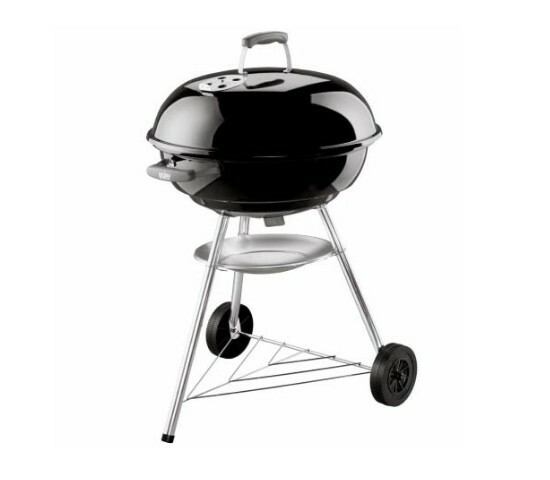 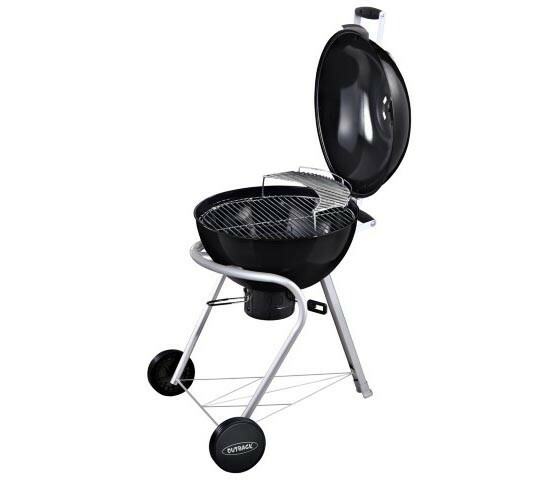 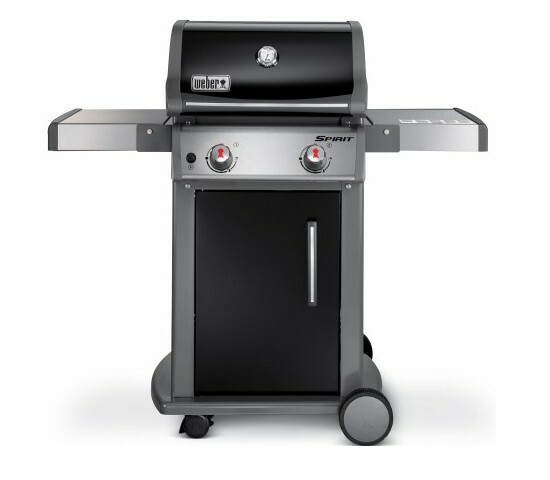 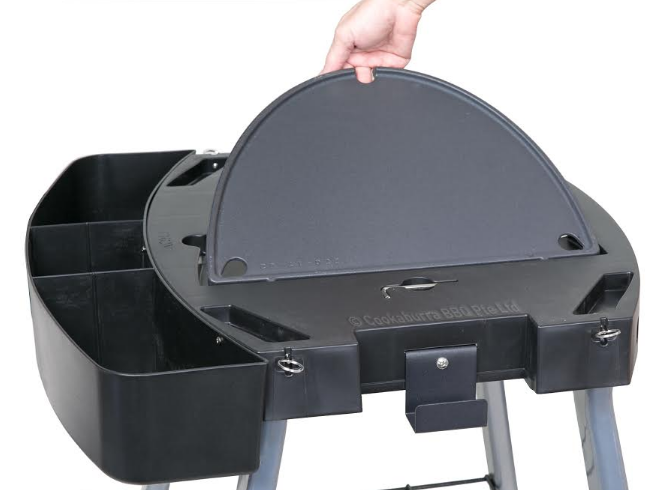 This high-performing compact BBQ will impress your guests anywhere from the backyard to an inner-city balcony. 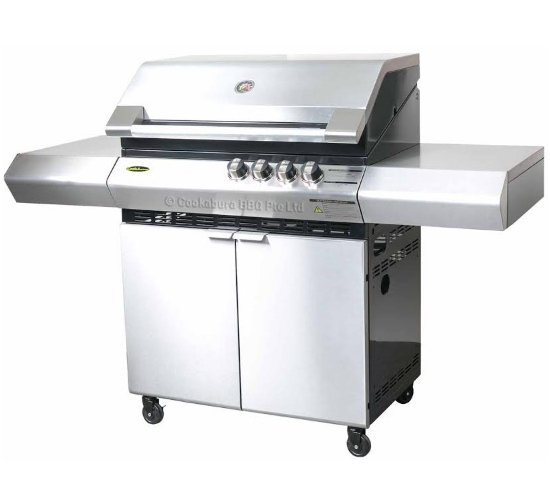 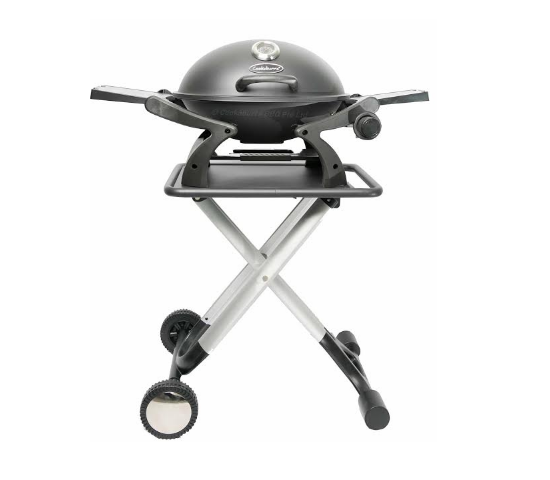 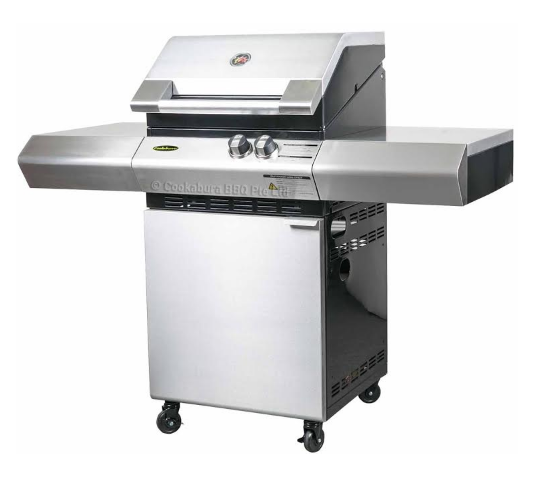 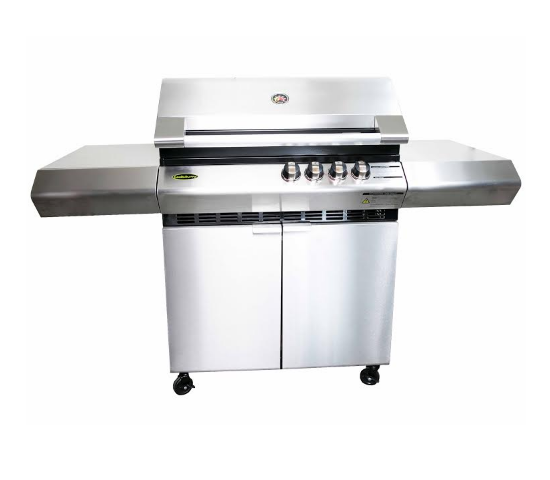 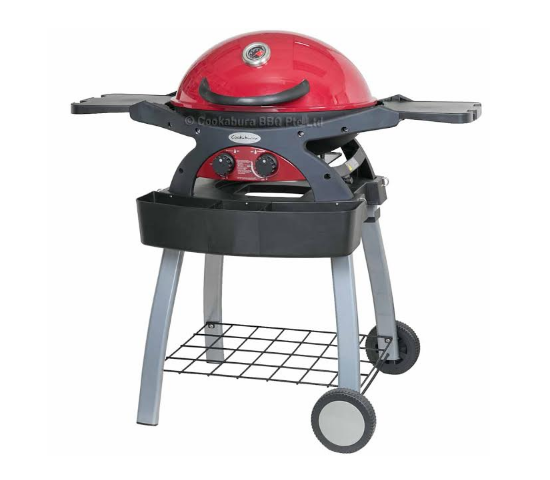 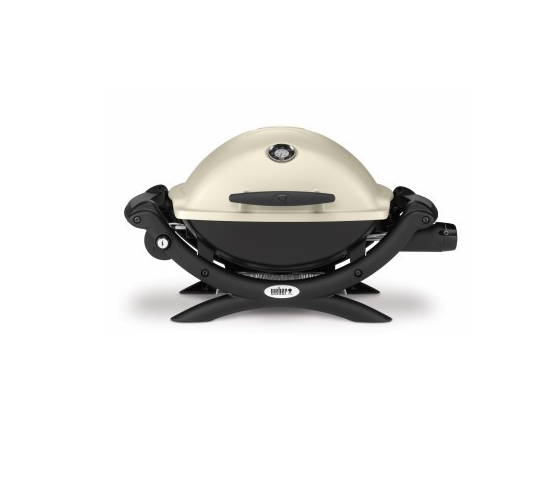 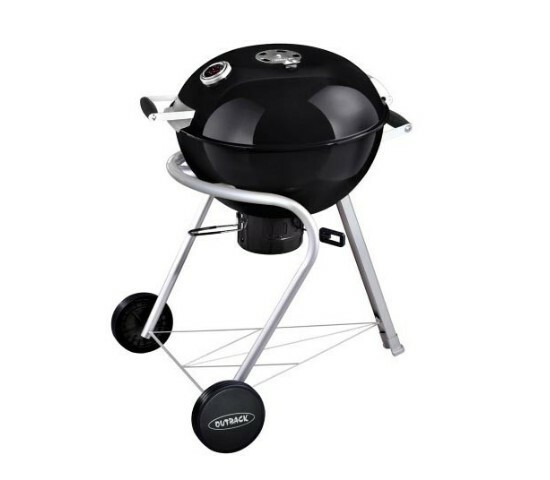 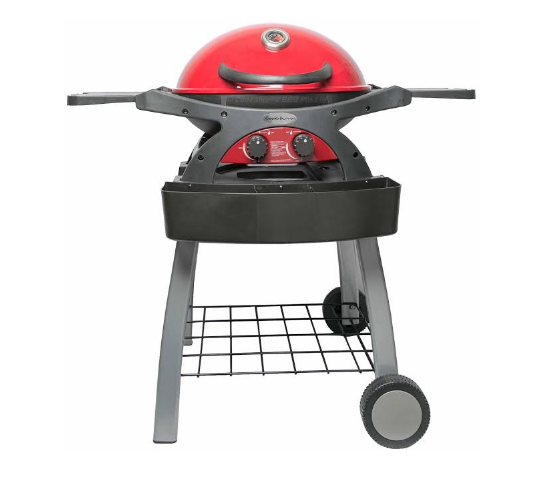 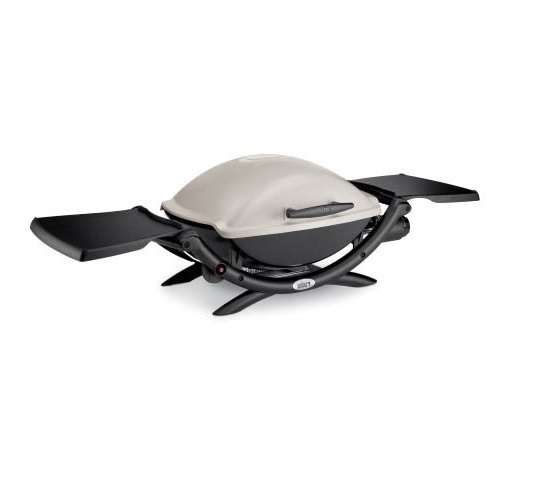 This stylish barbeque delivers outstanding power with the flexibility to cater for an intimate dinner or a crowd of friends. 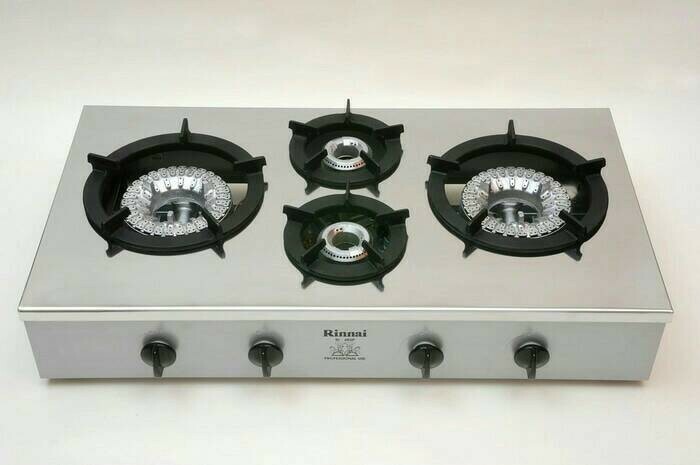 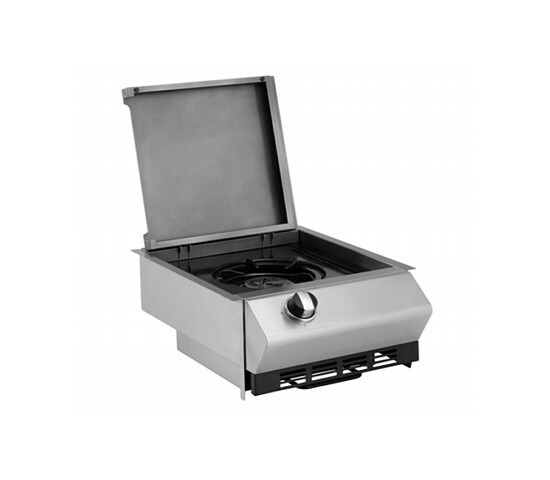 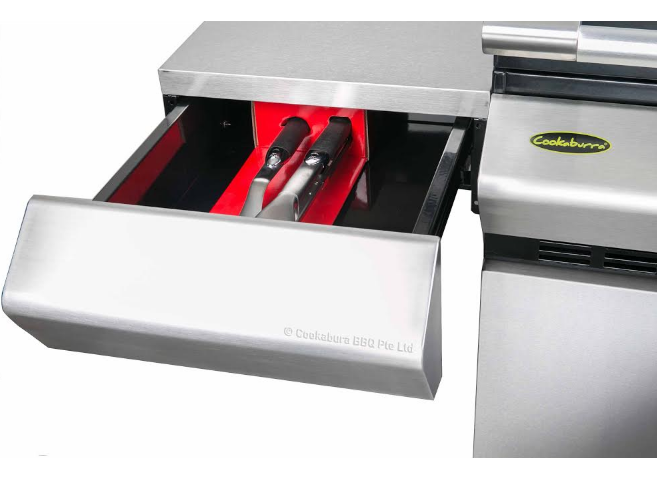 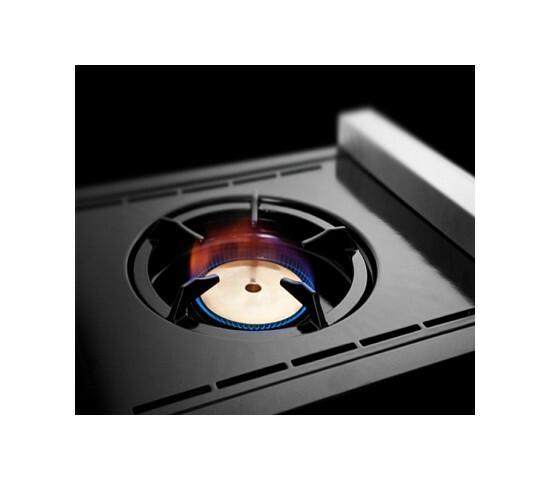 Experience the versatility of two independently operated stainless steel burners and a massive high-domed hood that can be used both open and closed! 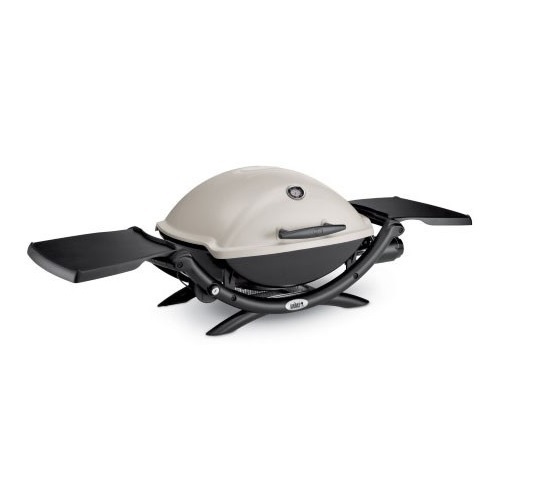 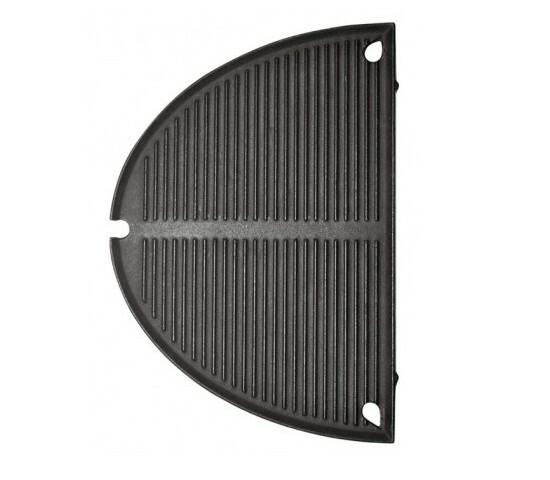 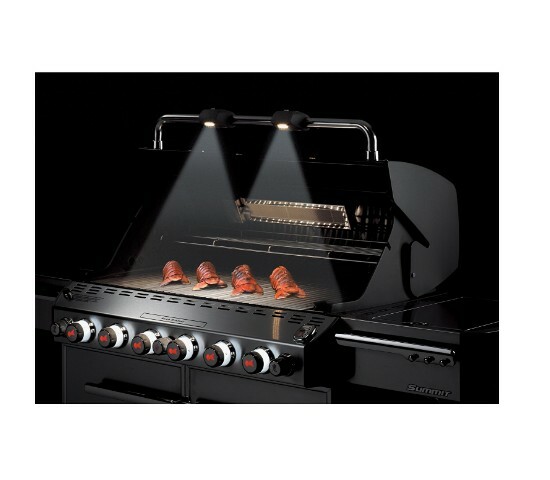 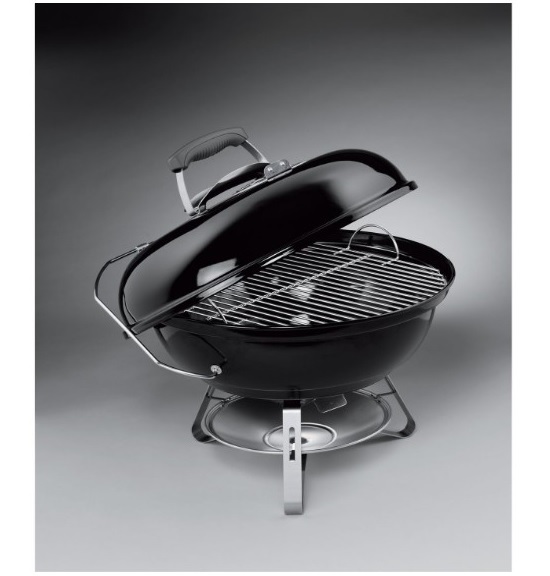 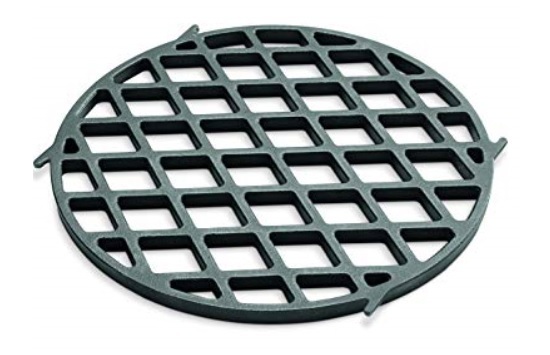 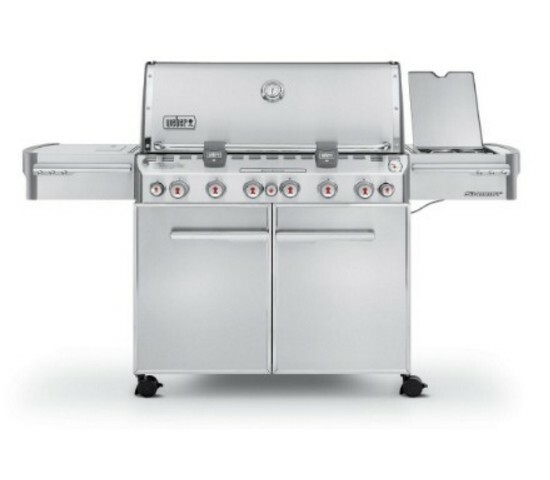 Use one or both burners for powerful direct grilling or use just one burner for indirect roasting. 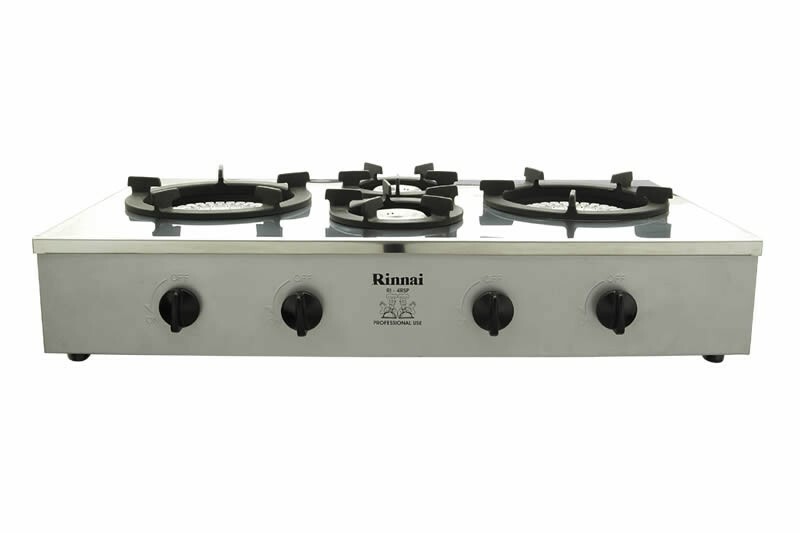 Cook smaller meals using just one burner and save on gas! 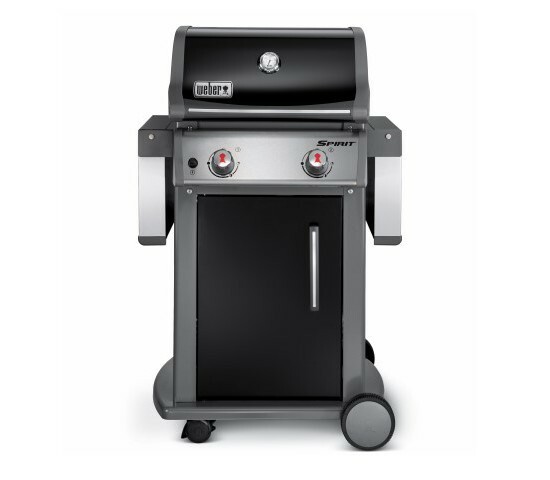 You may select your Delivery Date & Time for Standard or Express Delivery option upon checkout. 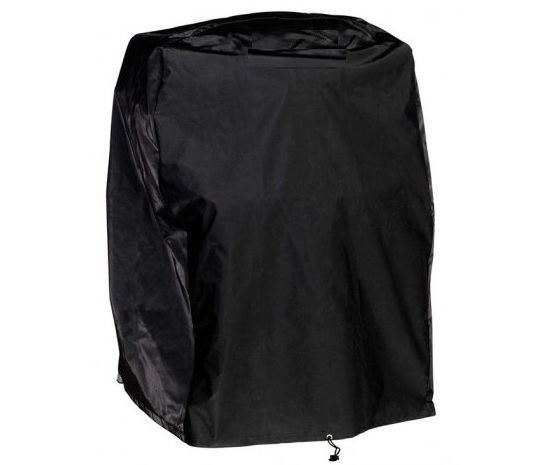 For Standard delivery, you will be able to receive your items based on Purchase Date + 3. 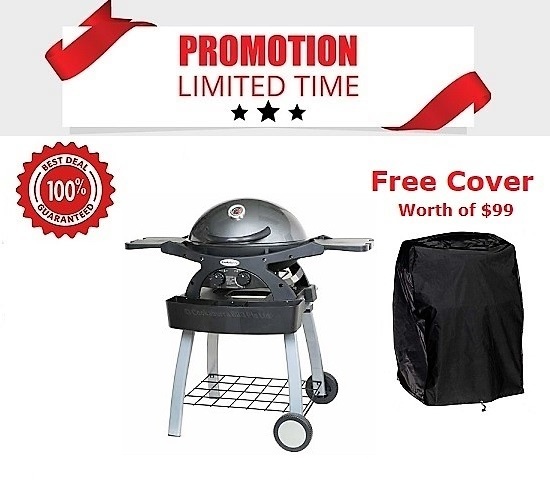 For Express delivery, you will receive your purchased item the next day. 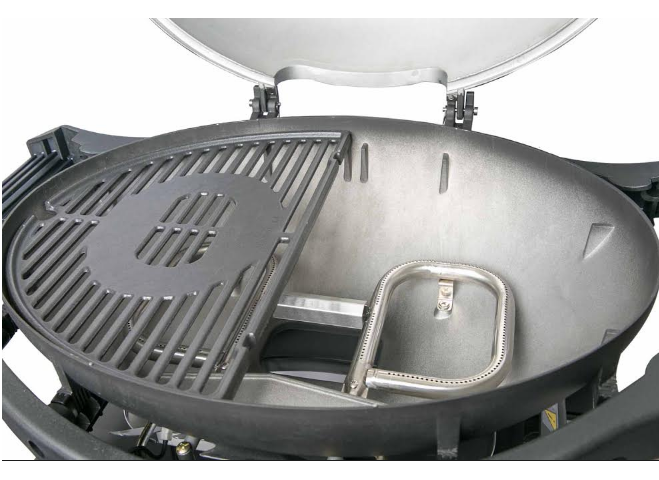 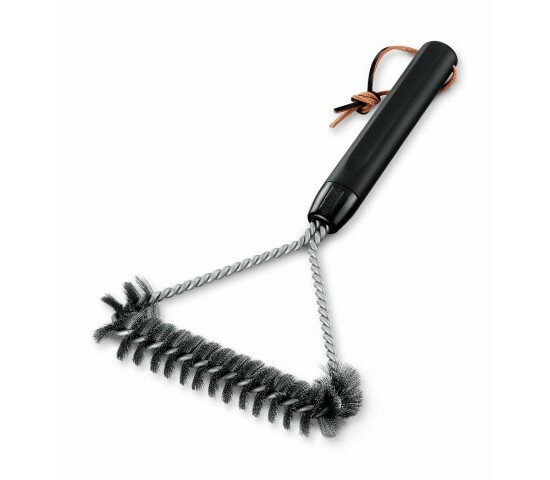 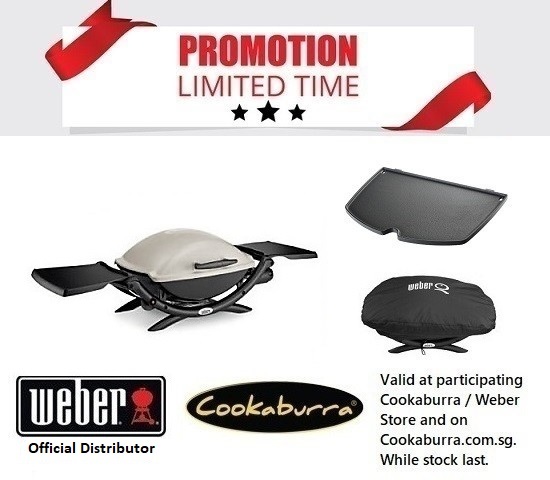 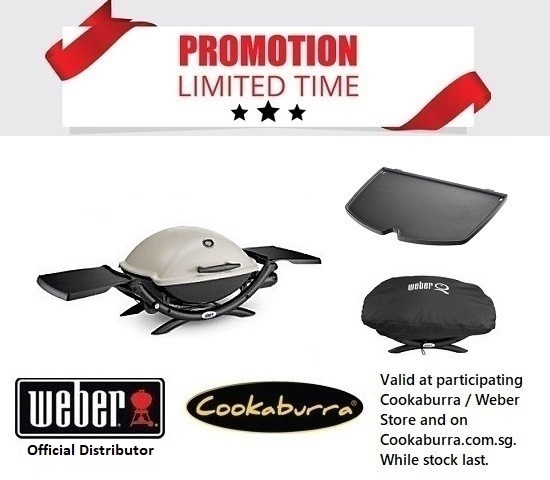 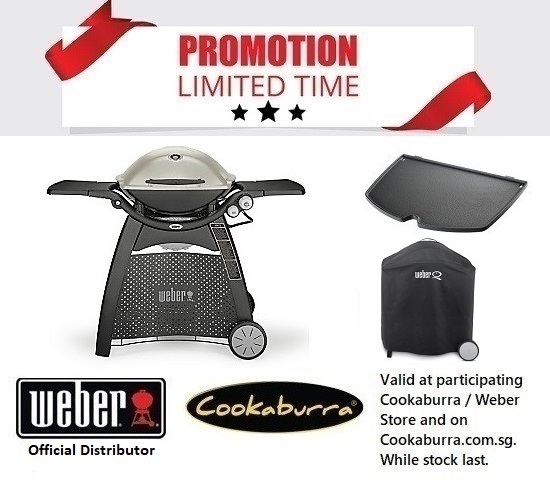 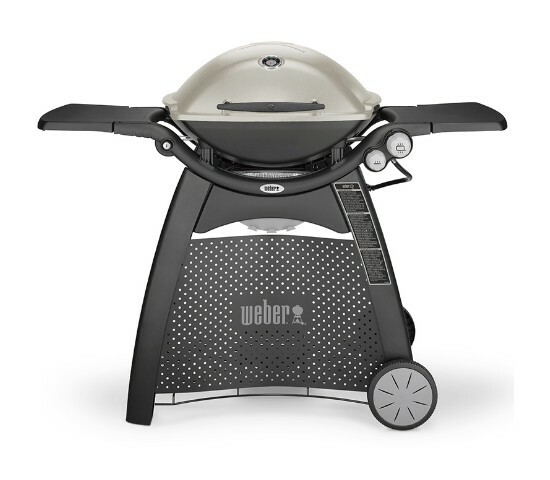 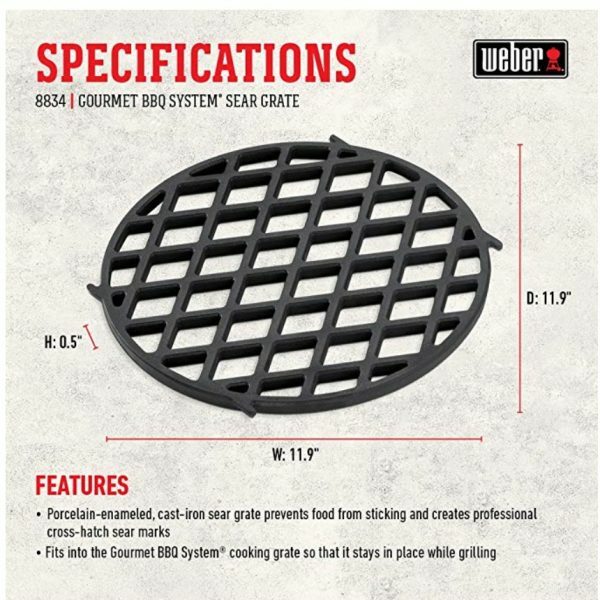 Due to certain trademark, labeling, product content and embargo restrictions, Cookaburra currently sells and ships all Weber products only within Singapore. 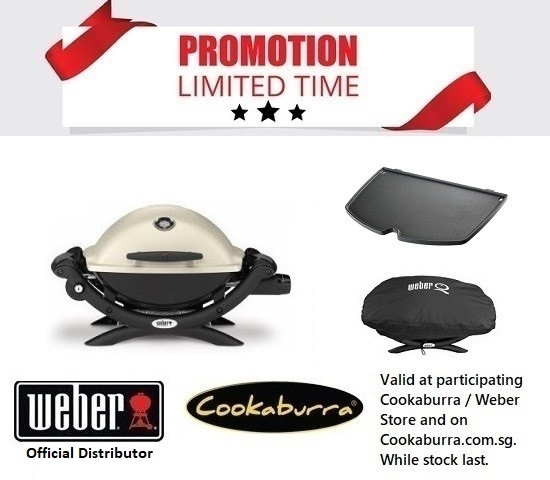 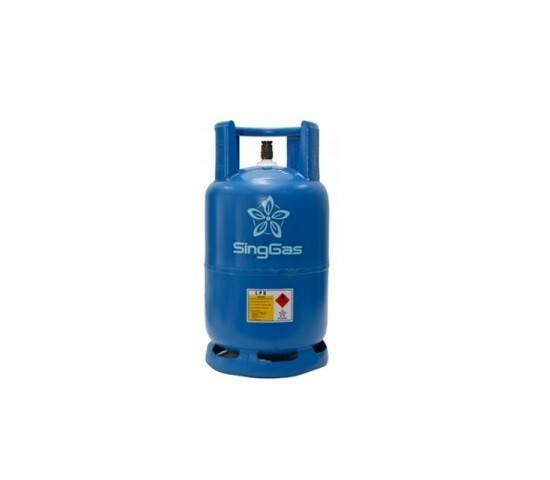 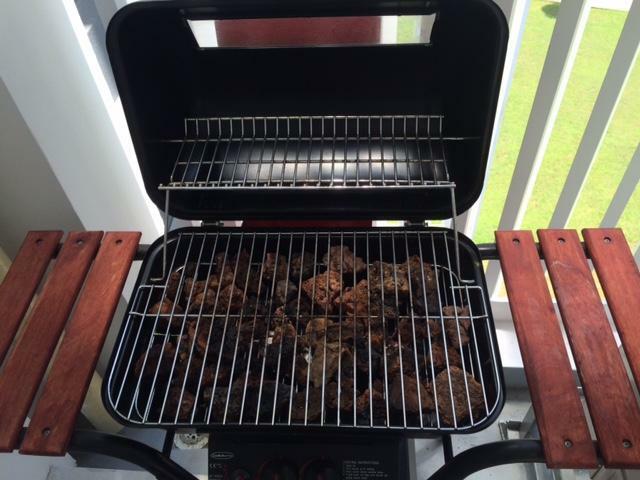 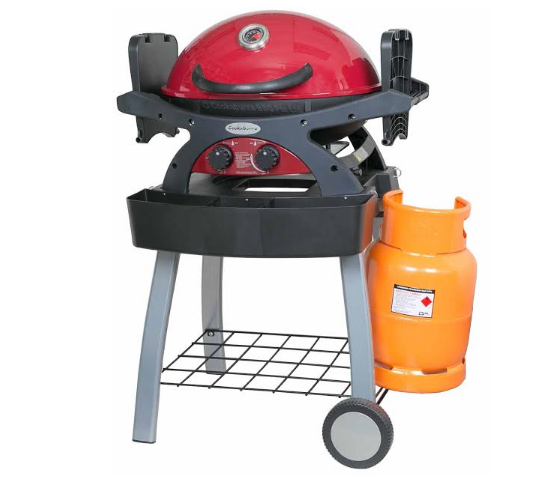 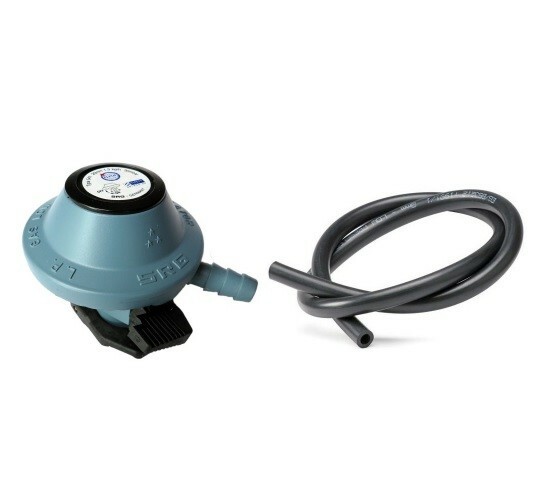 Cookaburra was setup with the main intention to be a one-stop solution for professional services and needs of barbecue lovers; to purchase BBQ grills, accessories and instruments such as lava rocks, regulators, flame tamers and gas cylinders in Singapore. 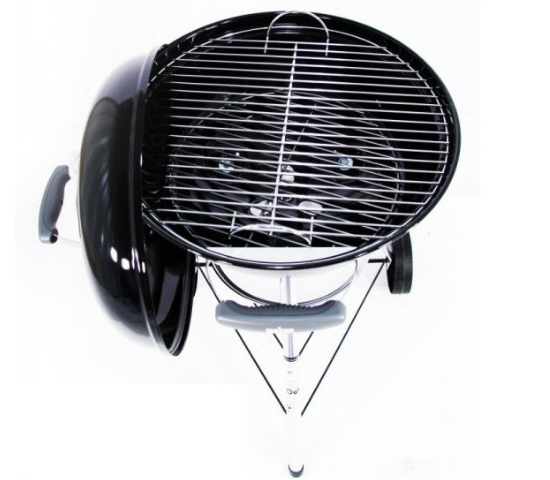 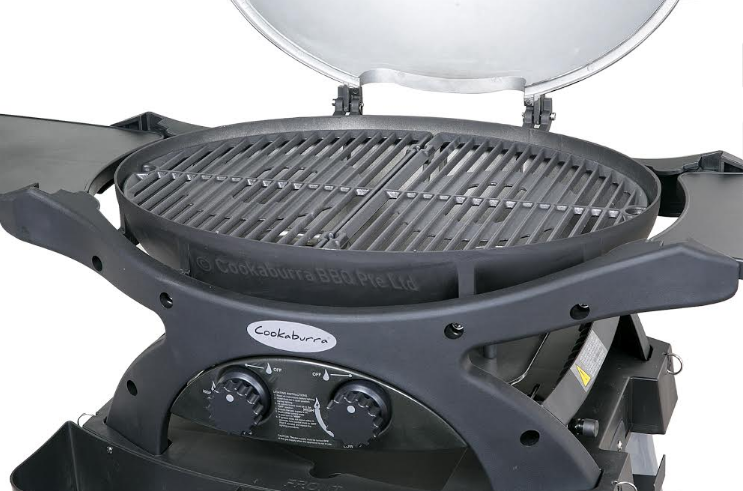 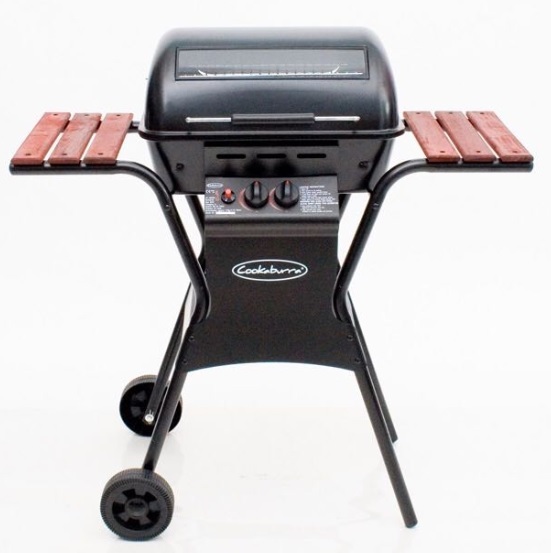 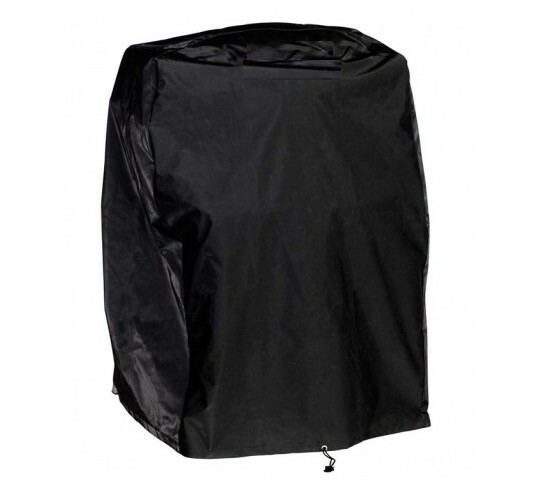 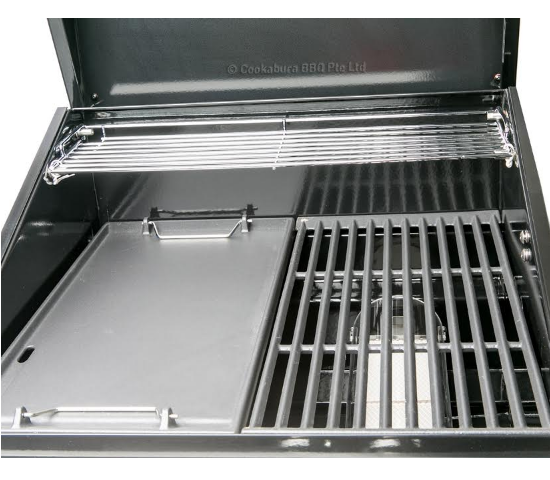 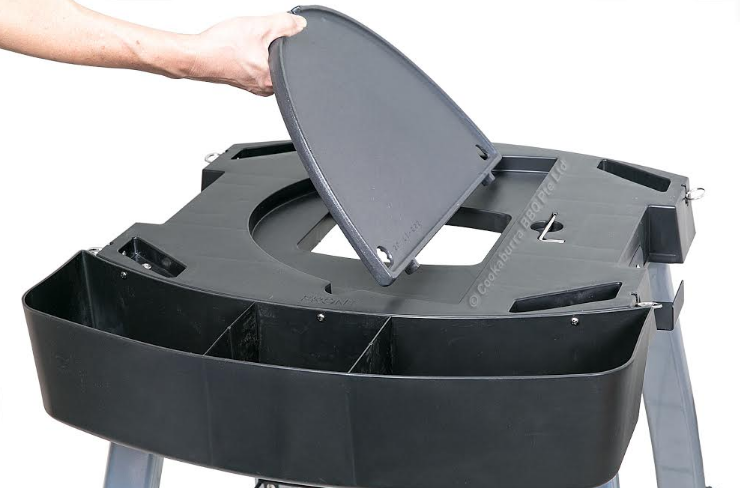 You might need a BBQ grill urgently but you might be unable to go down to our store personally to purchase which is why Cookaburra website is here to ease your worries!